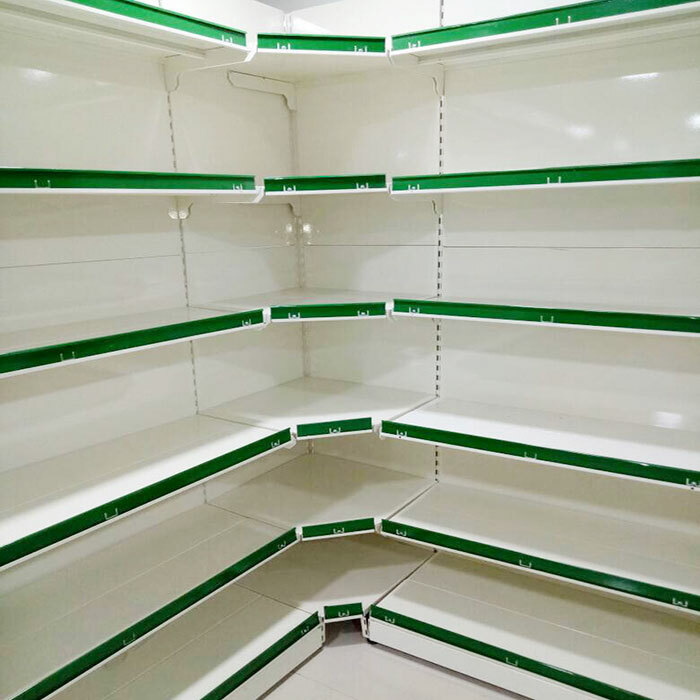 In order to keep pace with never ending demands of the customers, our company is instrumental in presenting excellent quality assortment of Corner Display Rack. The corner unit can be joined to wall unit to create an attractive corner display. The corner unit depth should be matched to that of the wall unit it is to be joined to.